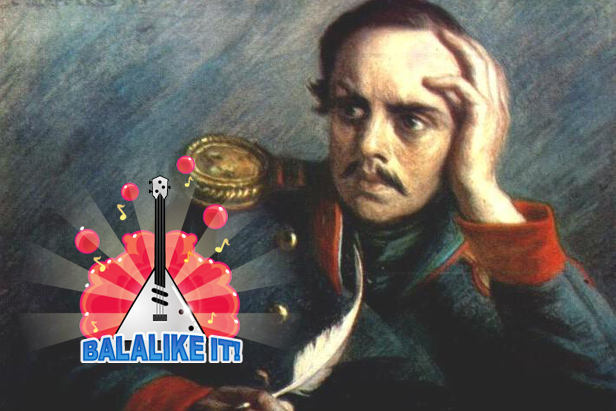 Lermontov's poetry set to music? Balalike it! Young Russian musicians paid a tribute to Mikhail Lermontov's 200th birthday anniversary by recording an album with 32 songs based on the poems of the great Russian poet. The album Lermontov 200 Po Vstrechnoy (200 in the opposite direction) includes tracks in various genres: Indi-pop, folk, reggae, instrumental avant-garde, sound design and different forms of rock, such as punk and doom metal. Twenty-six poems were used for the recording, among which are the famous "So Dull, So Sad," "Farewell, Unwashed Russia…," "Star," and "Sky and stars." The song "Alone I set out on the road" was recorded in several English translations. There are also instrumental compositions. RBTH has selected passages from the most interesting pieces.